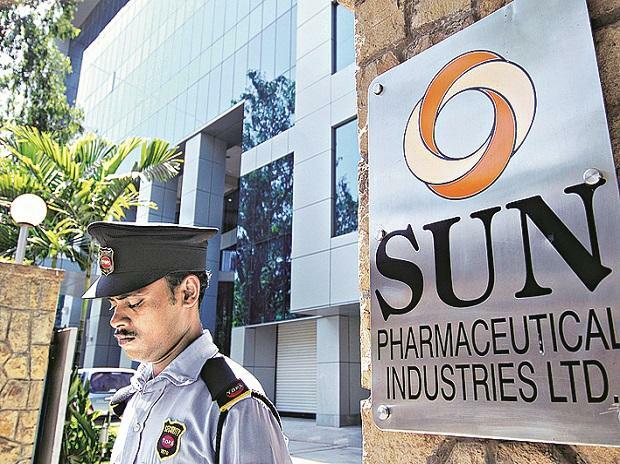 Drug major Sun Pharma Thursday said it has completed acquisition of Japan-based Pola Pharma to strengthen its presence in dermatology segment across the globe. Pola Pharma's portfolio mainly comprises dermatology products. It has two manufacturing facilities in Saitama with capabilities to manufacture topical products and injectables, it added.